Director and Dance Teacher With over 20 years of Competitive Latin-American and Ballroom experience, including a prolific 3 year training intensive in London with the world’s best Latin & Ballroom coaches, Anthony has competition credits including SA Champs, Blackpool British Open, World Champs, International Champs and UK Open. He has completed his Associate, Licentiate, & Fellowship in Latin-American along with his Associate & Licentiate in Ballroom through the IDTA, achieving high honours, and going on to coach several SA Champions & successful professional candidates for their IDTA Exams. He has adjudicated several top Championships, including Provincial and National Championships for the SADF, SADTA and FEDANSA. Anthony is currently the National Chairman of the Sadta Social Branch. He also represented South Africa at the 2014 & 2017 World Dance Council Meetings in Blackpool, and attended the Ballroom Dance Federation’s International Congress. 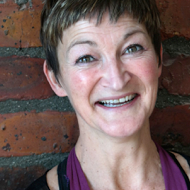 Director, Operations Manager & Dance Teacher Julie has a dance career that stretches back over 50 years. With vast experience in a wide variety of dance styles, including Ballet, Modern, Jazz, Highland Dancing, Ballroom & Latin, Julie brings her wealth of experience to the dynamic team at Enerchi. Apart from this, she comes from a background in HR and Hospitality, where she was manager of large restaurants and events venues. 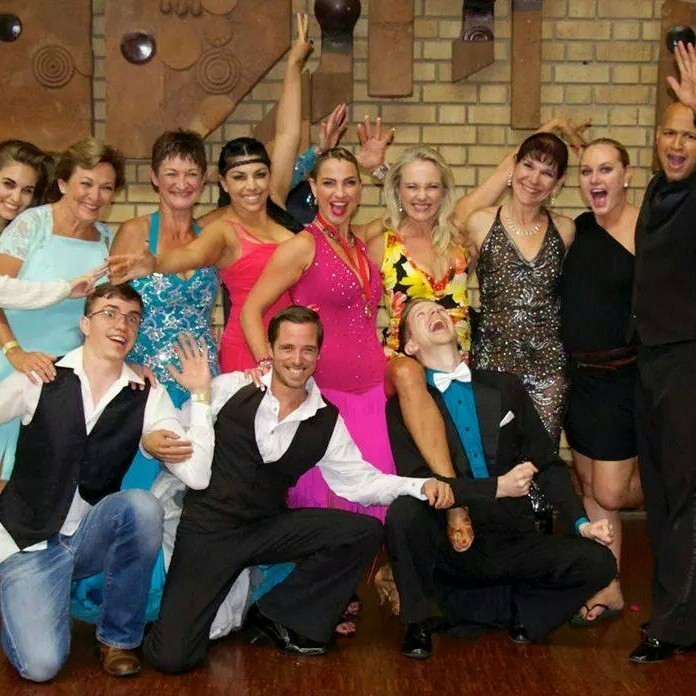 Julie is currently the South African Open Championship Senior Ballroom and Latin Champion, and also now competes in the Open Amateur Ballroom section with fellow instructor, Brandon Soules. She teaches Ballroom, Latin, Jazz, Contemporary & Ballet at Enerchi dance studios, and also is the operations manager. Her skills as a systems and analytical mind, helps Enerchi turn all its wonderful ideas into a reality! She was born in Scotland, but has lived in SA for over 25 years, even though she still has the lovely accent that comes with her place of birth. Front of House Manager Robynn is a highly decorated Latin and Ballroom dance Professionals, who has over 25 years of Dance experience. 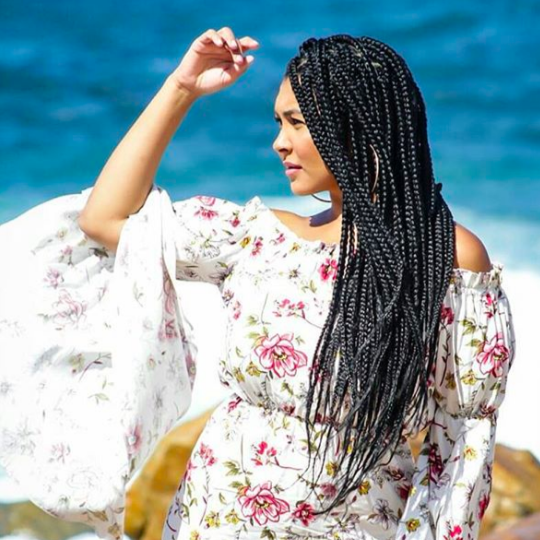 She has several SA Dance Championship titles under her belt, and is also a former professional dancer on the well-loved TV show Strictly Come Dancing. Aside from her dance achievements, Robynn also has a certificate in Public relations and Marketing, and comes with years of Management, Sales and business experience. Coming from a family of Dancers Robynn is also joined on the Enerchi team by her younger brother, Brandon. As Enerchi’s Front of House Manager, Robynn is in charge of Memberships, Accounts, Bookings and Studio Operations. We are also privileged to have Robynn teaching several of our Latin dance classes, where she shares her spectacular experience with our students. She brings her passion for dance and her bubbly personality to the Enerchi Dream Team. 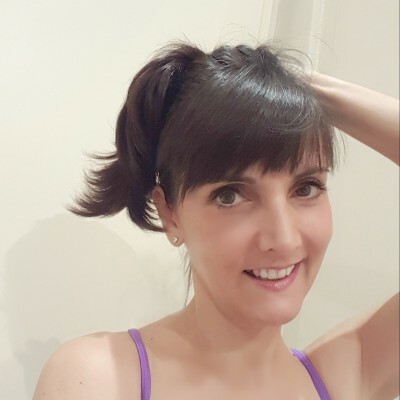 Ballet, Tap, Jazz & Fitness Coach & Choreographer Marion is a highly trained and skilled choreographer, with over 20 years of experience in Ballet. Marion is qualified with the Imperial Society of Teachers of Dance in Ballet, Jazz and Tap, as well as being a qualified Zumba fitness instructor. Marion has also danced Latin-American, Hip Hop and Contemporary, and is also a promising actress. Marion did a 4 year diploma at the Waterfront Theatre School, and has performed in several top productions, and has taught at Enerchi Dance Studios for over 5 years. Marion is also a very skilled choreographer, having choreographed some award winning performances and productions. Marion teaches the Ballet Core and Technique classes, which are the foundation of many a champion dancer. She also has a particular knack for working with children, and in her 5 years with Enerchi, has helped many juniors grow into stunning adult dancers! Ballet, Latin & Ballroom Teacher Karen has a strong background in Ballet, having completed her Associate level qualification. 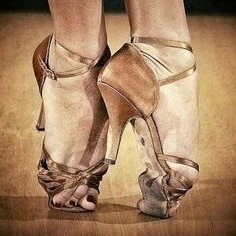 She started her love of Ballroom and Latin just under 5 years ago, and is several times Western Cape and SA Latin & Ballroom Champion in the pro-am division. With a particular flair for technique, she has been a grand asset to the Enerchi Dream Team. 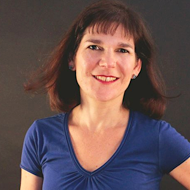 Aside from her dancing, Karen is also a certified coach and facilitator, with vast experience in coaching methods an communication, which make her an exceptionally sensitive and encouraging teacher. Karen has been with Enerchi for almost 5 years, and is an extremely valued team member, not only for her stunning dance skills, but also her wisdom off the dance floor! She has forged strong relationships with her students, and her passion for teaching makes her classes a joy to be a part of. Latin & Ballroom Teacher Angelo is a tremendously experienced Latin and Ballroom Teacher, and has been dancing for 17 years. 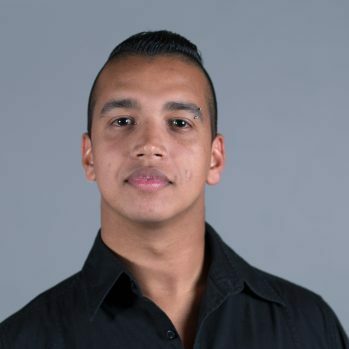 He has been SA Championship finalist in Ballroom and Latin in the Junior, Youth and Adult sections, was the 2017 runner up in the SA Ballroom championship and has been teaching dancing for over 8 years. As a Pro-am teacher, he has also taken many of his former students to the top of the South African dance ladder. He is very passionate about international style Latin & Ballroom, and has also had experience at teaching American Styles and Social dancing. 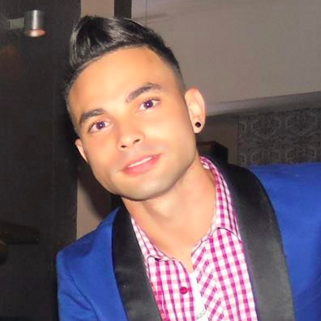 Angelo teaches Latin & Ballroom International style, as well as Social and Private lessons at Enerchi Dance Studios. Angelo is also undergoing training towards his international style qualifications, which he plans to complete during 2019. His bubbly personality makes him a well loved member of the team! Latin, Ballroom, Hip Hop, Adage & Contemporary Teacher Rory brings over 30 years of dance experience to the Enerchi team, and uniquely, he has one of the broadest range of talents of any professional dancer. With a vast career in Latin, Hip Hop, Contemporary, Ballet and Adage competition and show dancing, his versatility makes him one of our strongest assets! Having performed in National and International shows in exotic destinations, including several Cruise liner shows, Rory is renowned for his tremendous knowledge of technique, performing and choreography. He currently teaches private lessons in all the above styles, and also teaches our Hip Hop and Stage Group lessons. Dance Instructor & Operations assistant With an amazing flair for a variety of dance styles, Gabrielle is an amazing addition to the Enerchi Dream Team! With a very strong background in Ballet and Contemporary, having been a dancer at the award winning Cape Academy of Performing arts under the leadership of Debbie Turner. She also has a strong background in Latin, having danced competitively for several years. She is currently also the SA Latin Gold ProAm Scholarship Champion, as well as the SA Showdance champion. Aside from her dance skills, Gabi is a master organiser and motivator, and has great experience and skills with Marketing, Events and Social media. 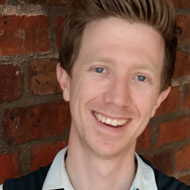 Dance Teacher – Ballroom and Latin Dancing Competitive Ballroom and Latin from the age of 9, Keanan has developed an undeniable passion for all things dance. He has represented South Africa internationally at the World Latin Championship in China, and holds several major titles. With his competitive partner Chantelle, he is the current National runner up in the Amateur Latin Section. 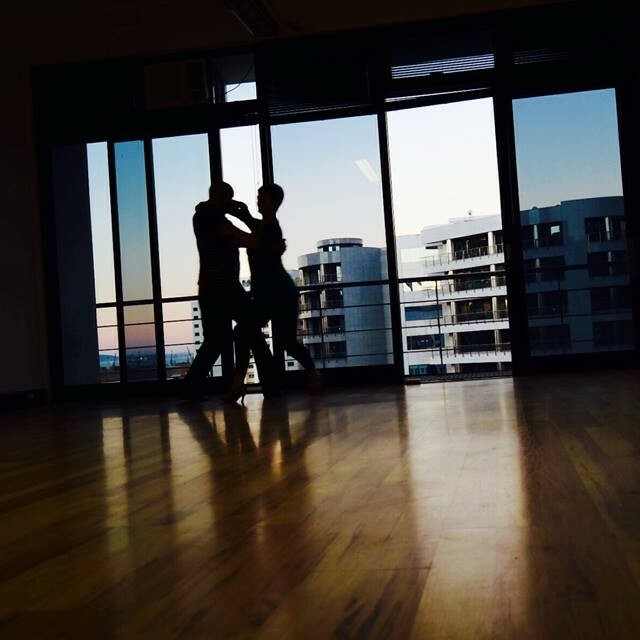 His skills with technique, and his flair for rhythm and his analytical approach make him one of the best instructors in the Latin and Ballroom industry, as well as being a renowned master at Choreo. Keanan teaches Latin & Ballroom Group and Private lessons at Enerchi Dance Studio. 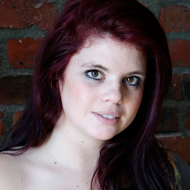 Ballet, Latin & Ballroom Teaching assistant Welcome to our very own Lilly van der Merwe, who dances Ballet and Latin + Ballroom with us. She has a background in Amateur dramatics and Theatre musicals and has taught kids creative movement/dance on many School camps and Rotary programmes. She currently assists Marion with many of our Kiddies Classes, starting with our beautiful Ballerinas on Saturday mornings. Lilly has danced all her life and her passion is to one day teach those with physical disabilities and special needs to dance. When she is not dancing, you can find her travelling in Africa, working in the mobile financial services field. 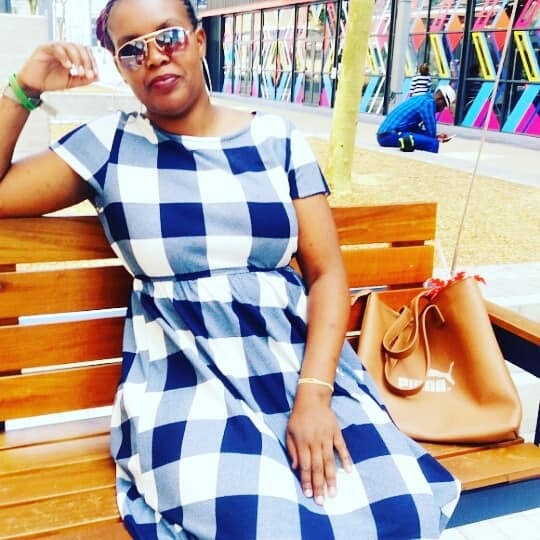 Coffee Bar Manager & Admin support Dineo is a bubbly and vibrant personality, with a strong background in hospitality and client relations. She is originally from the North West, but has now made Cape Town her home. Dineo runs our Coffee bar and also assists with admin and enquiries. 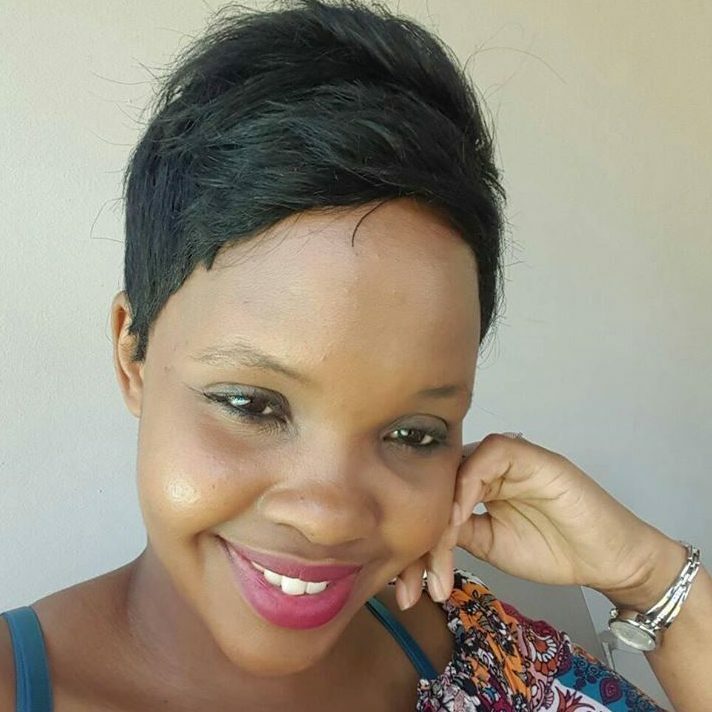 Dineo has also recently started dancing after joining the Enerchi Dream Team, and has shown a natural rhythm and flair for the creativity of dance. She has been a tremendous asset to the Enerchi team, and has helped Enerchi boost its reputation for a warm and welcoming home away from home. Coffee Bar and Cleaning assistant Mavis has been a wonderful and vibrant addition to the Enerchi Team. She has an outgoing and fun personality, and has helped Enerchi keeps its highs standards of housekeeping. Her help behind the Coffee Bar has made everyone feel more welcome and has been an asset to the team. Train with some of the the leading technicians in the field of dance, learning from their vast international experience. 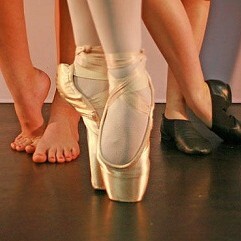 Enerchi has become famous for being a home away from home, where the love of dance is shared and friends are made! Enerchi is renowned for being Cape Town’s leading Multi-genre studio, with no less than 9 different styles of dance. Enerchi has some of the most qualified and experienced dance teachers in their field, bringing their expertise to Cape Town. If you are interested in joining the Enerchi Dream Team, contact us and we will get back to you as soon as we can!